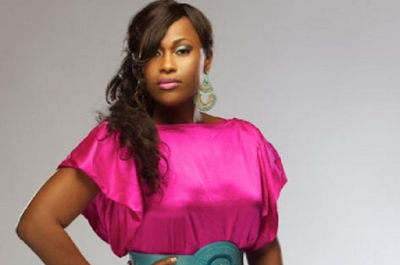 Award-winning actress Uche Jombo has disclosed she was a victim of s-xual assault during her early days in the movie industry. “It is personal integrity. In my days, we move on when we’re denied opportunities for refusing to give in to s-xual demands. All of you are claiming saint online, who are the ones that actually succumbed to it?